Electronic delivery of games isn’t a new concept in software distribution. However, EA is a relatively new player here. Its Origin service combines an online game store and matchmaking service under an easy-to-use and eye catching hood. 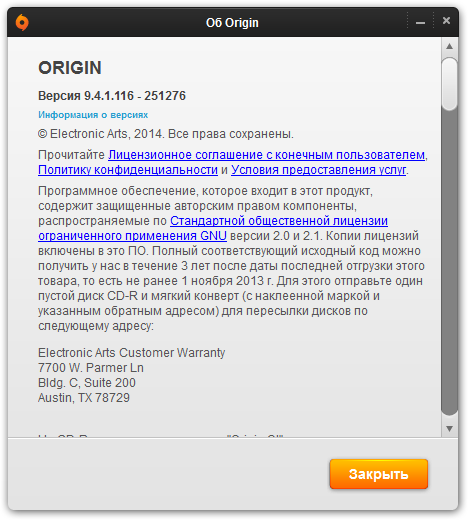 Unlike Steam or GOG.com, the other software distribution services, Origin focuses on EA titles only, which seems to be its main disadvantage. 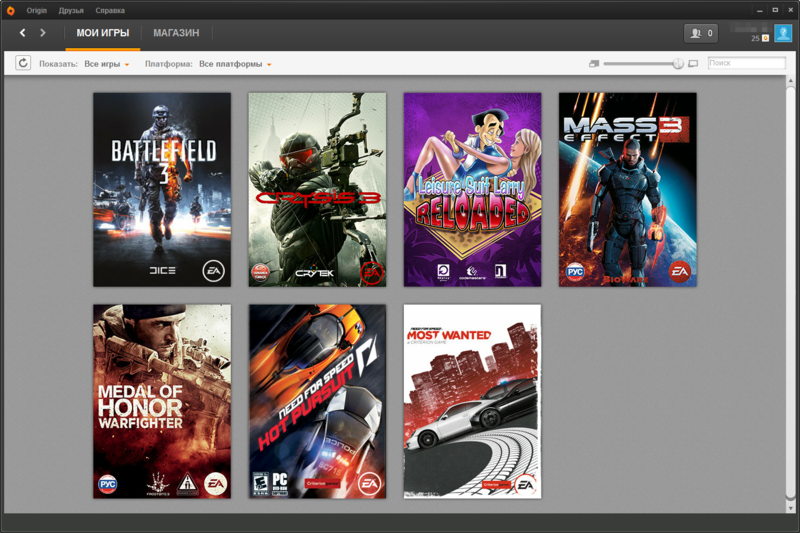 In all other aspects, Origin looks and feels pretty much the same: You install a client, then browse the game directory and purchase games. Just as with Steam, the purchased game must be downloaded to the local disk first and then installed. However, the support for cloud storage allows you to run fresh game demos instantly through the web interface without installation as well as to share saved games between any computers with Origin installed. The latter adds flexibility to your gaming as you are not tied to a single PC now. Social features include a friend list with convenient search capabilities for instant online play. Taking into account the huge number of multiplayer games Origin offers, this is indeed a must-have opportunity. In addition, Origin can be integrated with Twitch for smooth live translations of your gameplay. 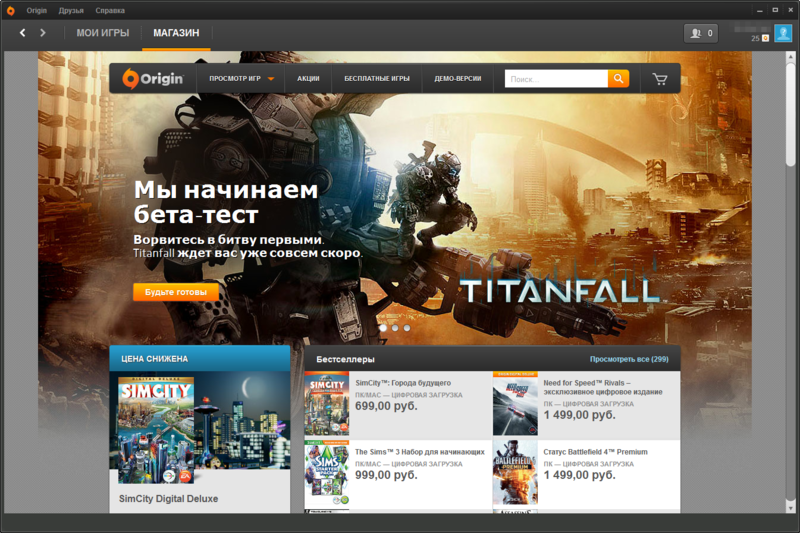 Origin is multi-platform, so you can login to your account from a PC or from a Mac and enjoy multi-platform games as well. A one-stop playground for easy purchasing, installing, and playing games offered by EA, Origin is full of features and is absolutely transparent. However, with only EA games in stock, it barely can compete with Steam and GOG.com. On the other hand, if you do like EA franchises like Battlefield, Sims, FIFA, or Dragon Age, you’ll certainly benefit from Origin.